EAST LANSING, Mich. — Animal manure is a valued source of nutrients and organic matter for crop production. 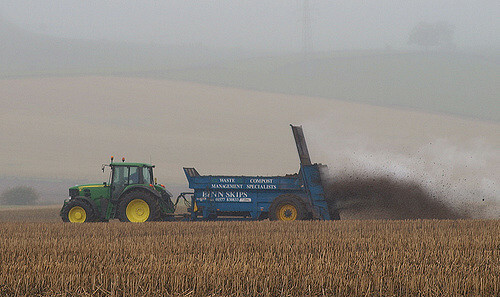 Manure application on fields with tiled (subsurface) drainage has been linked to contamination in discharge to surface water. However, manure can be applied without any detectable adverse effects of water quality, if good agricultural management practices are used. Good management of tiled fields can preempt emergencies like discharge to surface waters. 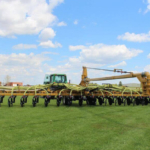 The following are things to consider before you apply manure to tiled fields. 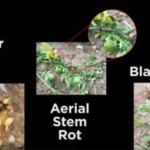 All outlets should be identified and observed before and after application of manure to the land for 24 hours, even if you have hay/pasture or use a continuous no-till system. 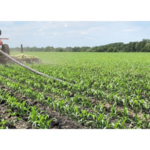 Avoid applying manure to tile-drained fields when the tiles are flowing. Generally, flowing drains indicate soil moisture levels that are near or exceeding the water holding capacity for the soil. Manure could move down through the soil to the tile or over land as surface runoff. Can my soil hold any more water? The application rate of manure should be based on the ability of the soil to hold more water. 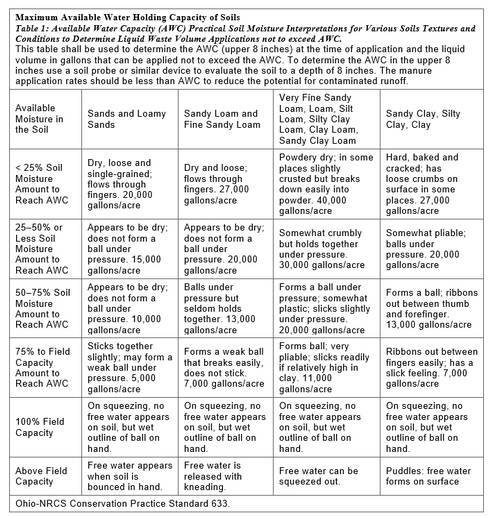 Available water holding capacity can be estimated using Table 1, Maximum Available Water Holding Capacity of Soils. Manure should not to be applied on soils that are prone to flooding during the period when flooding is expected. If you have questions about your soil type you can contact me, Sarah Fronczak, or your local NRCS office. 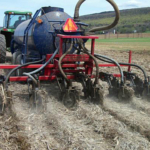 Manure can be applied if incorporated immediately or injected below the soil surface during periods when flooding is not expected. The Michigan EnviroImpact tool shows daily runoff risk across Michigan using National Weather Service information about precipitation, temperature, soil moisture, and landscape characteristics. Keep a log of weather forecasts and actual weather conditions before and after manure applications. When a discharge occurs, have a plan for dealing with manure that reaches tile lines, such as blocking outlets and collecting drainage once it reached the ditch. 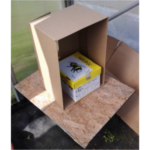 Raising the level of drainage control structures before application can reduce risks. In the event of a manure release to surface water, call the Agriculture Pollution/ Spills Hot Line 1-800-405-0101. Am I applying the right rate? 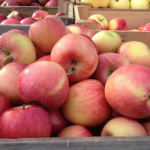 Application rates should be tied to nutrient requirements for the crop and the ability of the soil to accept the water, whichever is less. Also, manure should be uniformly applied in a known amount. Calibrating your equipment is key to doing this. 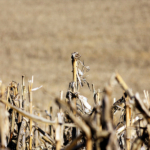 Records should be kept of application rates, soil test, and manure analysis in each field. 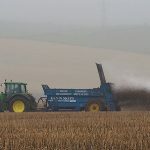 If you would like to learn more about Manure management on tile-drained fields check out these two articles: Keeping Land-applied Manure in the Root Zone and Guidelines for Applying Liquid Animal Manure to Cropland. 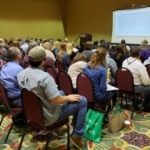 Find experts on this and other topics at Michigan State University Extension.